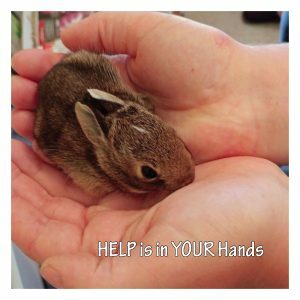 Test Your Wildlife Knowledge with our Procyon Wildlife Crossword Puzzle Challenge! September is the month when most of us get back to work or school, but we still need to make time for some fun! 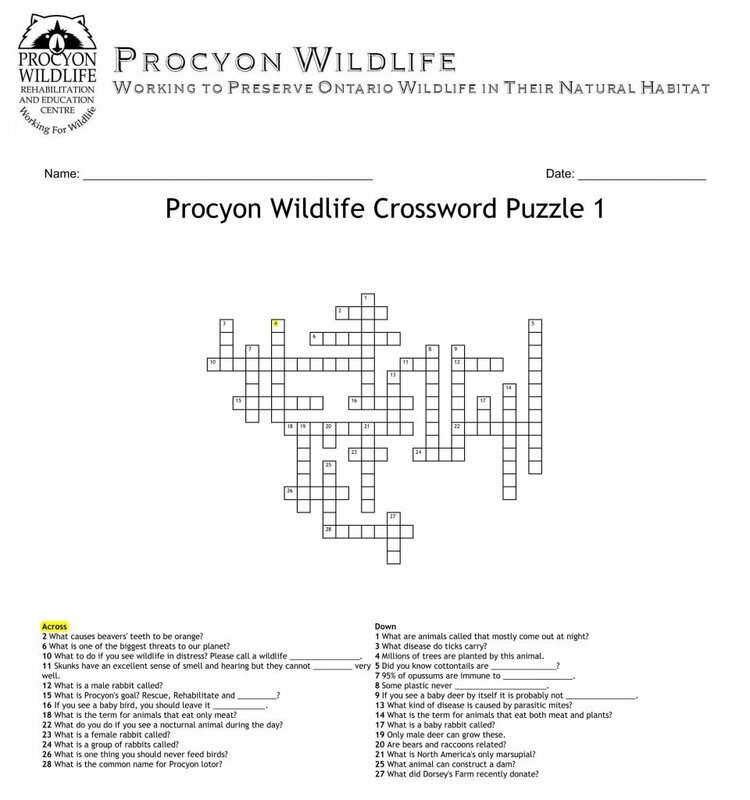 Test your wildlife knowledge by completing the first of a series of Procyon Wildlife Crossword Puzzles! We will publish the answers online on September 15th.